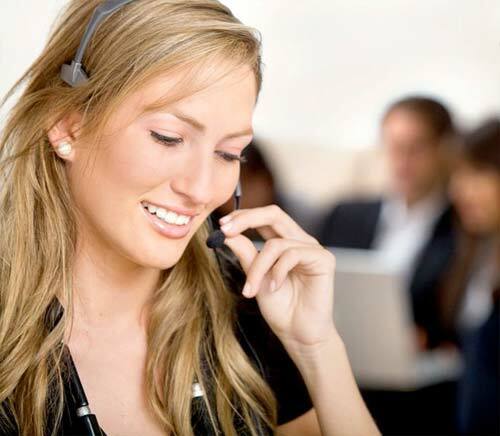 Trading Standards Approved, Mayfair Installations Double Glazing Tunbridge Wells provides a reliable and professional service, supplying, installing and specialising in double glazed UPVc Windows, Doors and Conservatories in Kent and the surrounding areas. 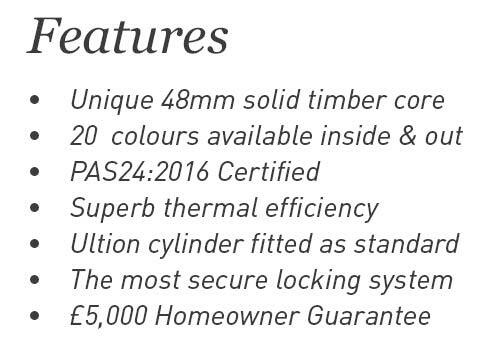 Checkatrade approved, Mayfair Double Glazing Tunbridge Wells offer a wide range of high quality windows and doors available in UPVC and Aluminium, so we will have something to suit every home. 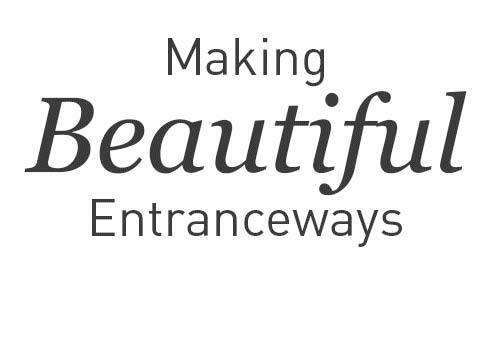 Whether you need a new front door, new windows, a carport or even a conservatory Mayfair Installations will have a product to suit. 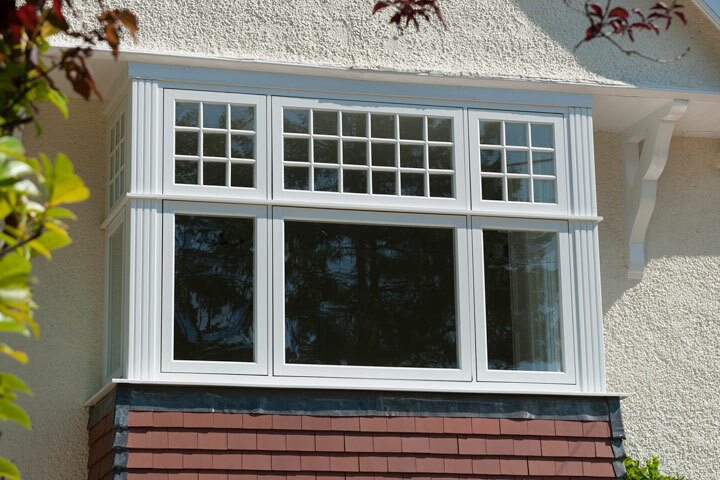 Here Mayfair Installations we offer a comprehensive range of windows from the traditional casements windows, to timeless classic french windows and even Fully reversible Windows. 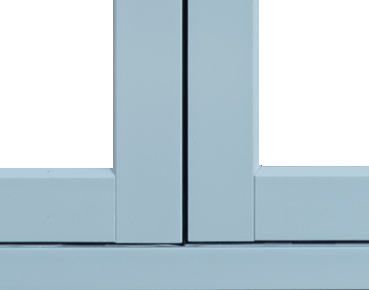 UPVC double Glazing Tunbridge Wells windows are available with either double or triple glazed and in a variety of colours and woodgrain finishes. 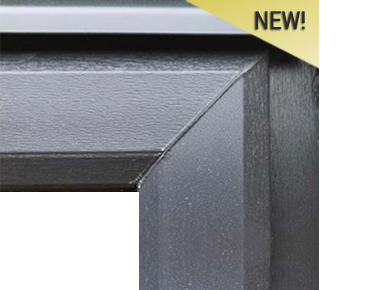 With a range of Aluminium Windows offer all the benefits of the UPVC Windows but with slimline profiles and available in any RAL colour they offer a great replacement for steel windows in period properties. Mayfair Installations now offers a range Timber windows naturally energy efficient with a unique aesthetic that can only be found in timber products making them perfect for any property new or old. 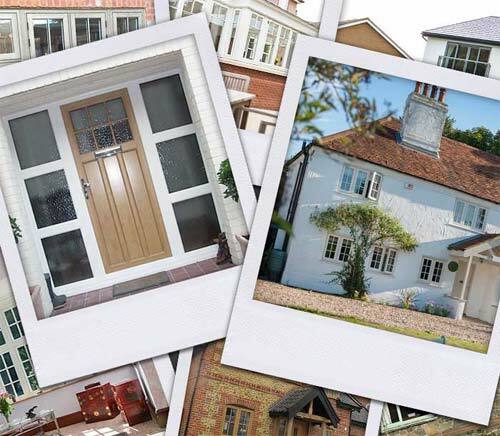 Double and Triple Glazed Doors from Mayfair Installations Double Glazing Tunbridge Wells offer high levels of security, thermal efficiency and will make a stunning addition to any home. 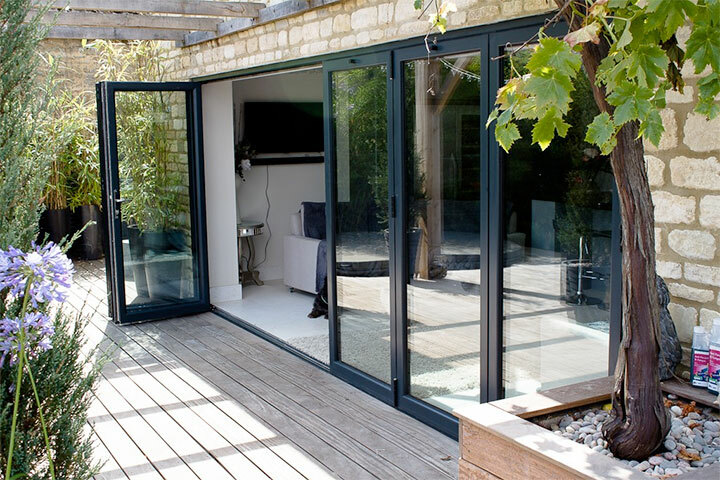 ‘Choices’ Doors come in UPVC , Aluminium, and Timber and both include a variety of styles from the smooth sliding Multifolding Doors, the impressive Sliding Patio Doors to our range of Replacement Front and Back Doors. 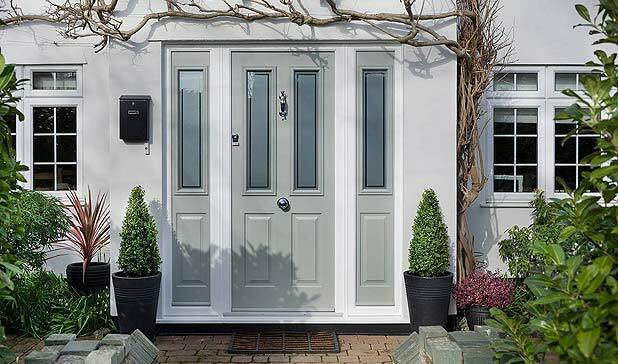 The team here at Mayfair Installations will help you find the Door that is perfect for you and your Home. 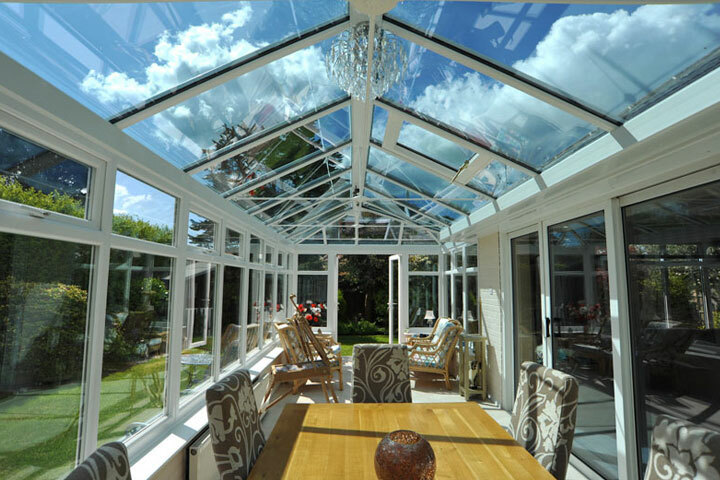 As specialists in Double Glazing Tunbridge Wells, Mayfair Installations also specialise in Conservatories, Orangeries and Garden rooms. 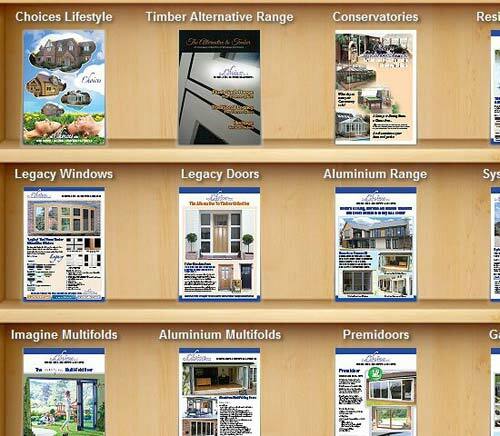 Our Range of Conservatories, Orangeries are highly energy efficient and virtually maintenance free as standard. 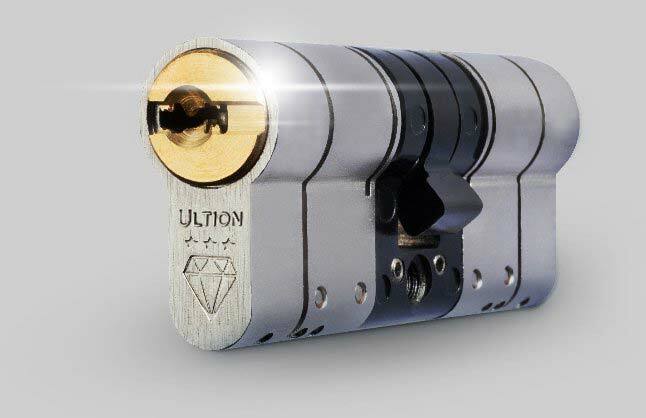 This will saving you time and money on your energy bills. Conservatories, Orangeries from Mayfair Installations are available in a variety of shapes, sizes and colours meeting the most demanding of requirements. Mayfair Installations Are Double And Triple Glazing Specialists, Carrying Out Installations To The Highest Standards Throughout Kent.